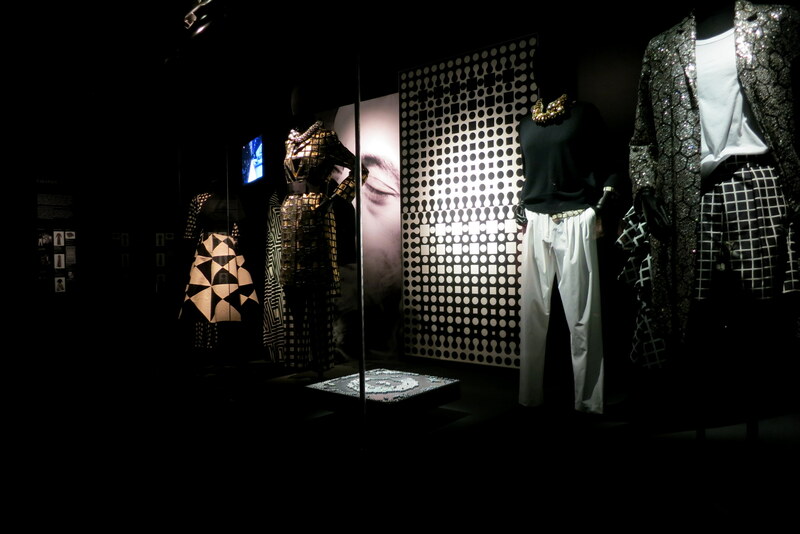 Sometimes I just want to spend my whole day in the musée des Arts décoratifs in Paris. 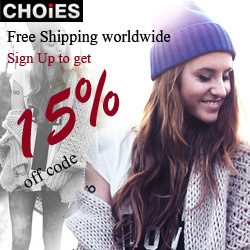 Every time it’s a new adventure. 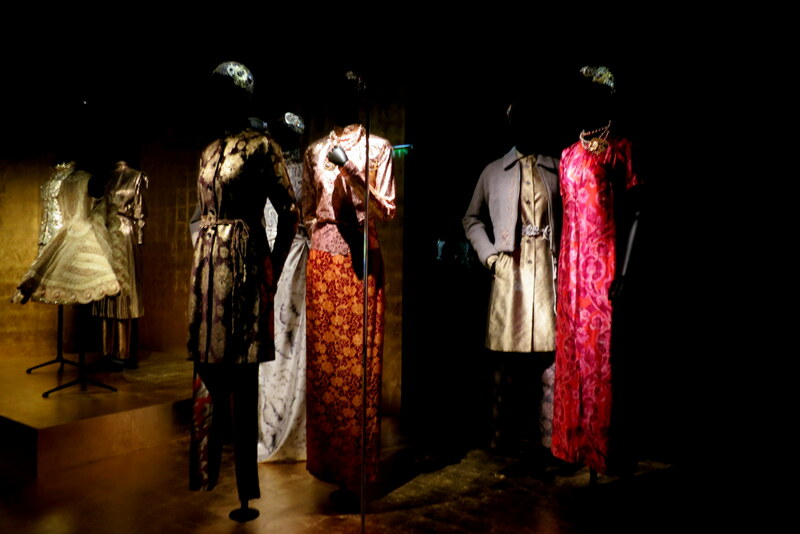 This time my imagination was captured by works and inspirations of the Belgian fashion designer Dries Van Noten. 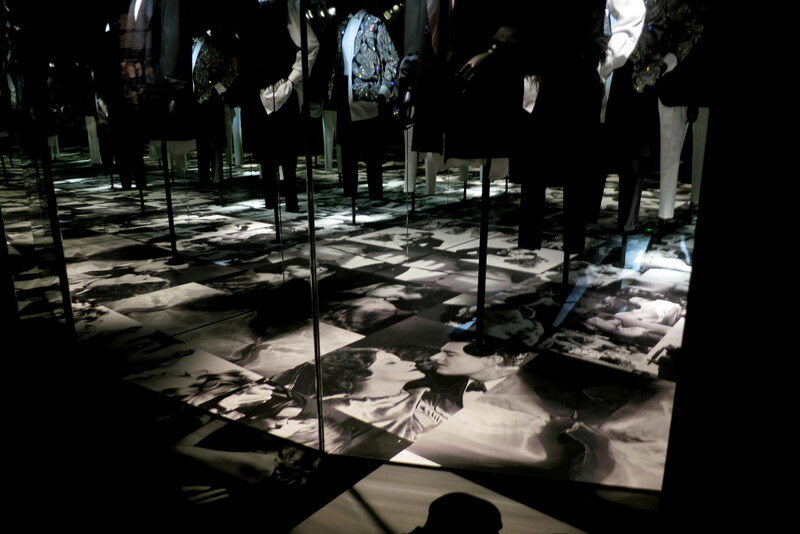 This is the very first exhibition devoted to his work. 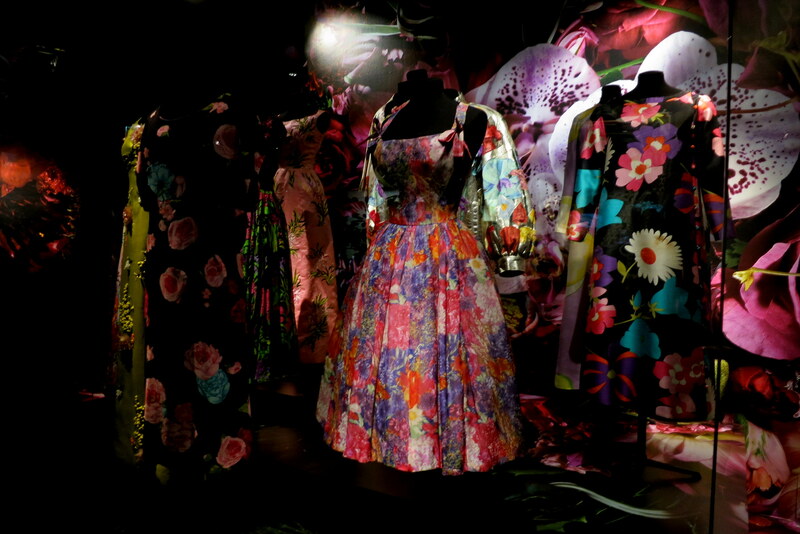 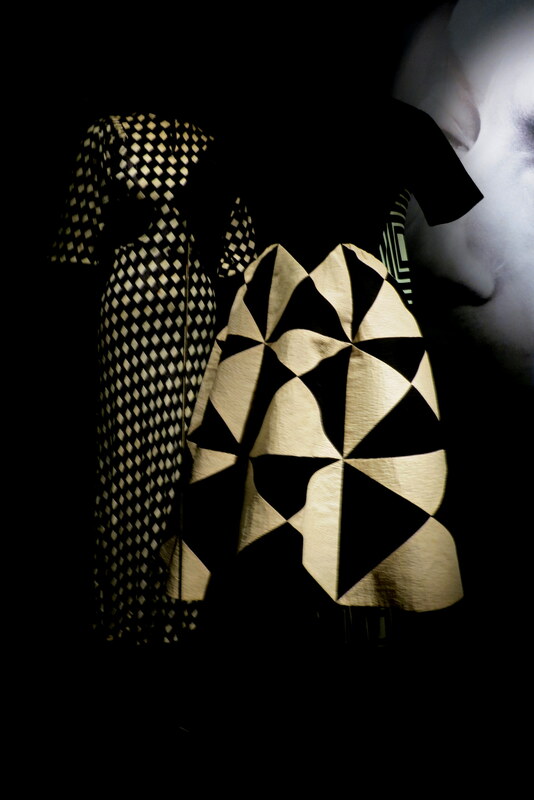 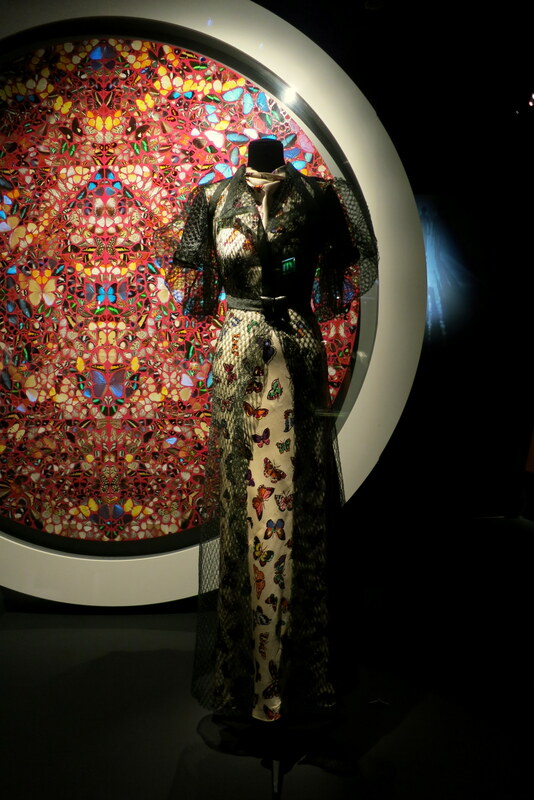 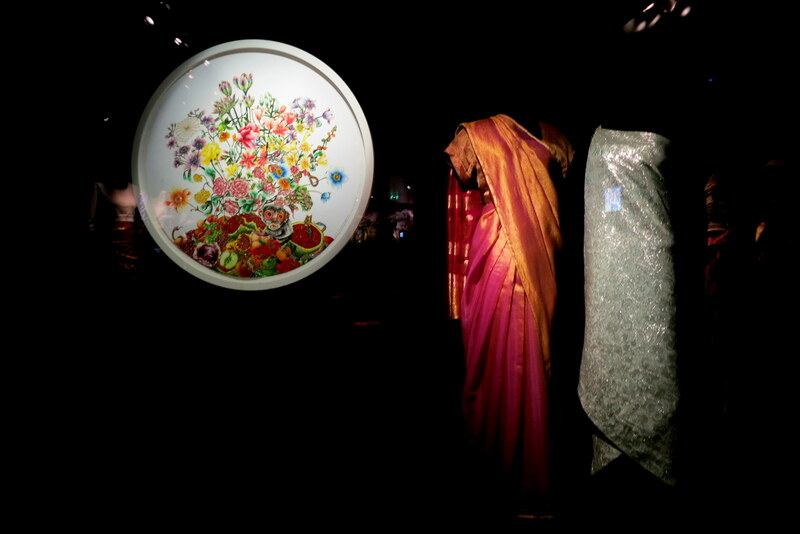 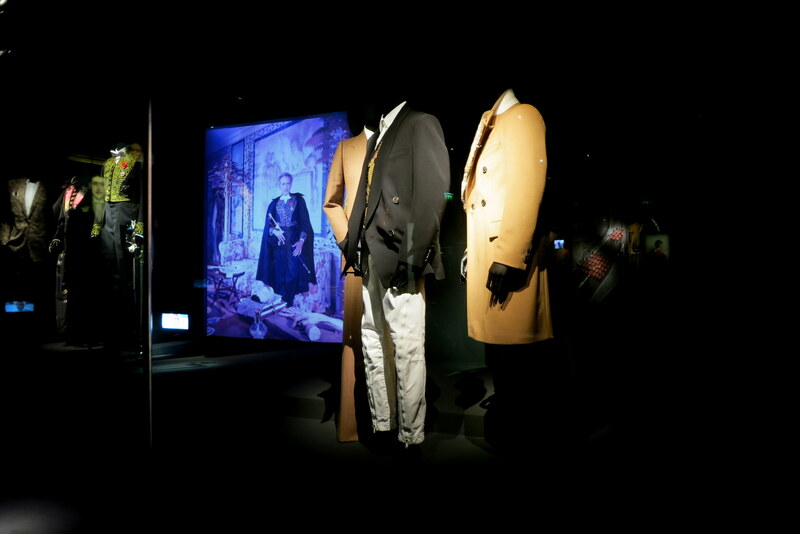 The iconic pieces from the museum’s fashion and textile collection are mixed with designer’s men and women collections. 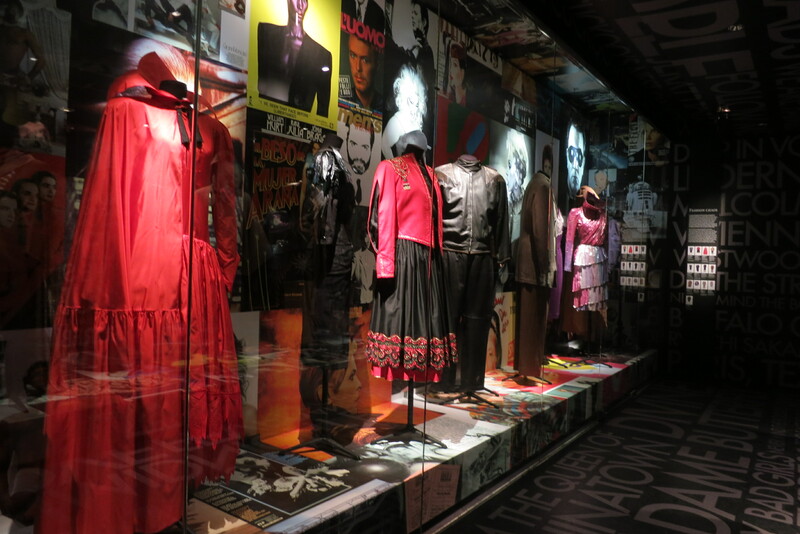 Some extra content is represented in photographs and videos, film clips and musical references that have triggered the designer’s imagination throughout his life and career. 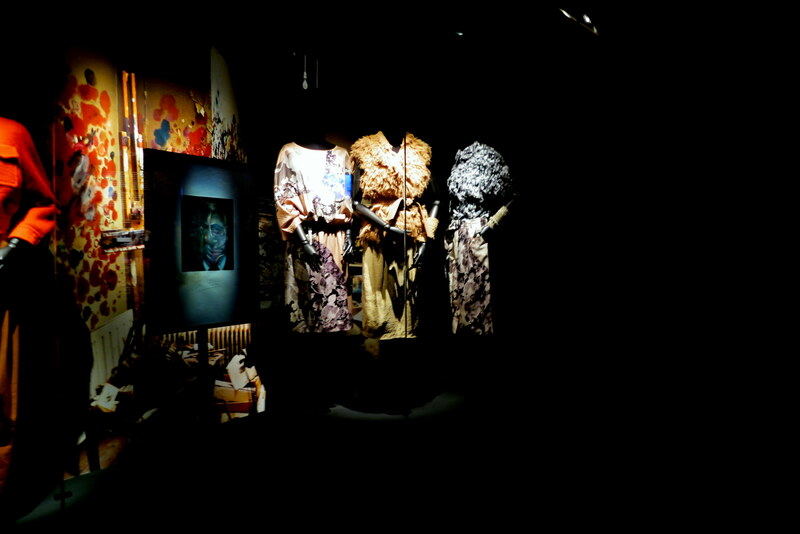 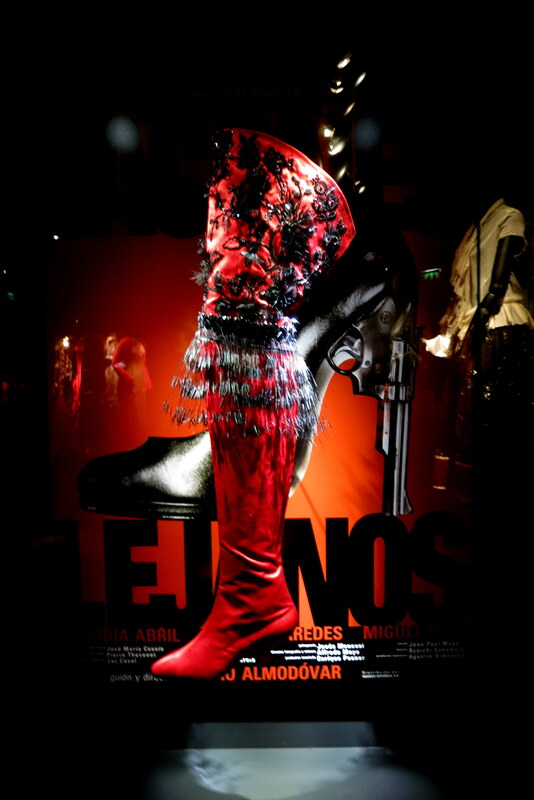 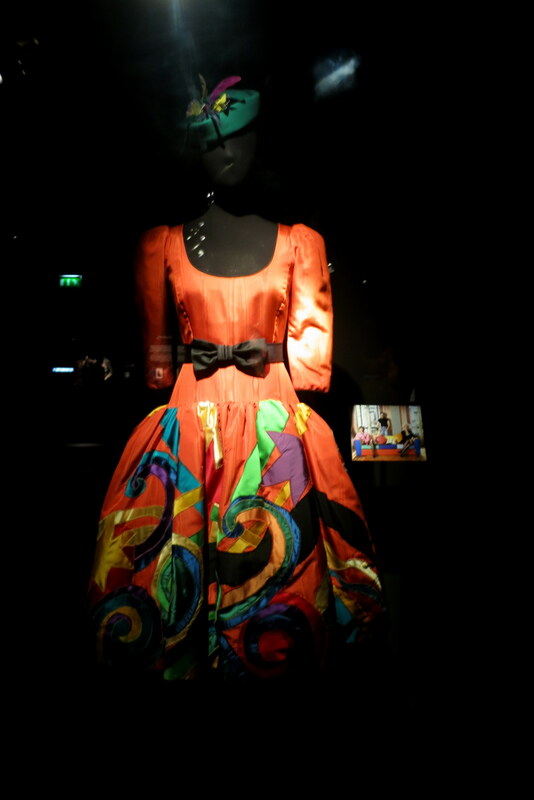 It’s an amazing combination of art and fashion and one of the most beautiful exhibitions I’ve ever seen. 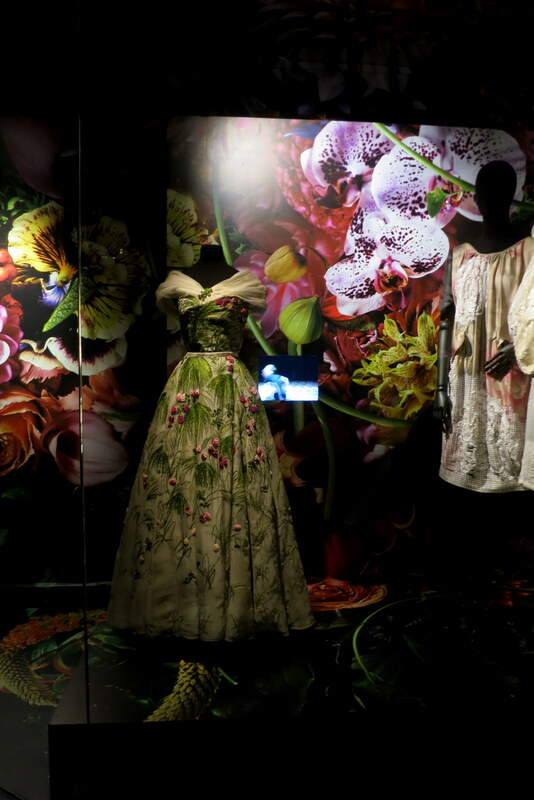 You can visit it until the 31st of August 2014.